Lemigo is a family business specializing in footwear. We specialize in the manufacture of textile footwear, water boots, snow boots, flip flops, professional hunting and fishing footwear and specialized protective and working footwear. The passion of creating new designs and the successive implementation of new technologies, we are able to meet the needs of even the most demanding customers around the world. Over 26 years of company history, research, experience, practice and knowledge have made it possible to create shoes that stand out among others in the market. The dynamic development of the company is also the result of adapting the offer to the latest fashion trends around the world. The products we manufacture are perfectly finished with attention to every detail, even the smallest detail. The high quality of the products tailored to our customers' needs makes us one of the leading manufacturers in Europe. 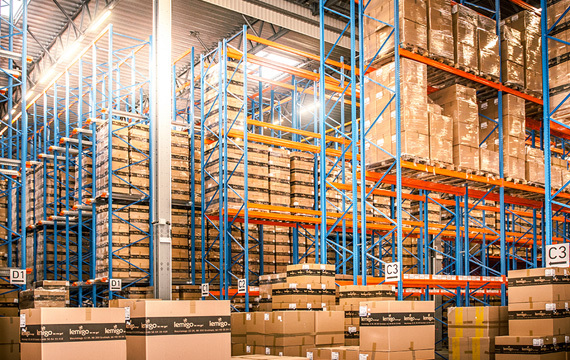 We launched an automated warehouse of 3,000 m² at ul. Waryńskiego 32-36 in Grudziadz. As one of the first companies in the world we started to produce polyurethane boots that are 40% lighter than PVC. This technology has enabled us to manufacture safety footwear for individual industries. We started the production of EVA plastic watercoolers, which are characterized by high resistance to low temperatures and very low weight. We have increased the productivity of our production by creating 14 new launch pads. We started production of the first PVC boots. We started our activity from the manufacture of textile footwear.